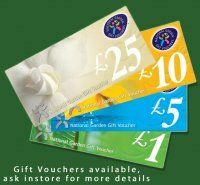 We all love to see wild birds in our gardens and at Moffat Garden Centre we stock everything you need to attract many different species into your garden. 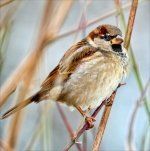 From Gardman, our suppliers, wild bird seed and peanuts can be purchased in small 1kg bags or bulk bags of 12.75kg. Specialist feeds for robins, finches and blackbirds are available in handy sized bags. Suet blocks, fat balls, coconut halves, nyger seeds are all stocked in a range of different sizes. We have a fantastic range of metal bird feeding stations and sturdy wooden bird tables from which to hang our feeder whilst providing an attractive feature in your garden. Our wide range or feeders and dispensers cater for birds large and small. Squirrel proof feeders are available too. Bird baths cone in stone, metal and plastic ranges and a variety of colours and styles to suit all tastes and budgets. Local delivery is available for all large or heavy items. 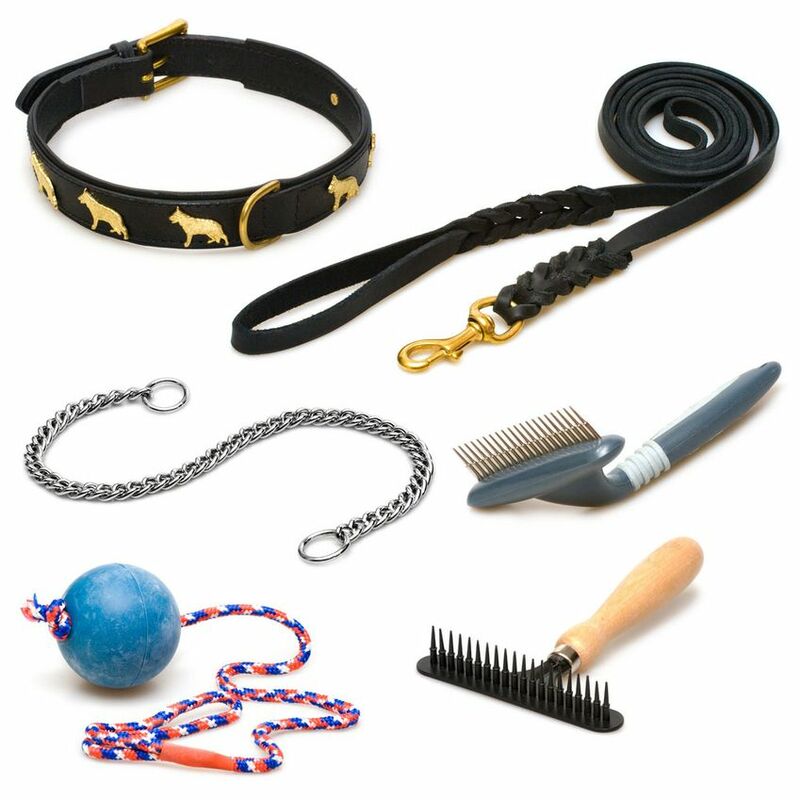 We stock a full range of pet accessories including dog chews and treats, dog beds, dog toys, collars and leads plus a range of treatments form companies such as Johnsons, Flexi and Hagen. Small animal food, treats, cages, hay, straw, wood shavings, water bottles and bedding are always available. Cold water aquariums, filters, lights, treatments, foods, gravels etc. Bird cages, foods, treats and accessories. We also stock a small selection of pond food and pond accessories.